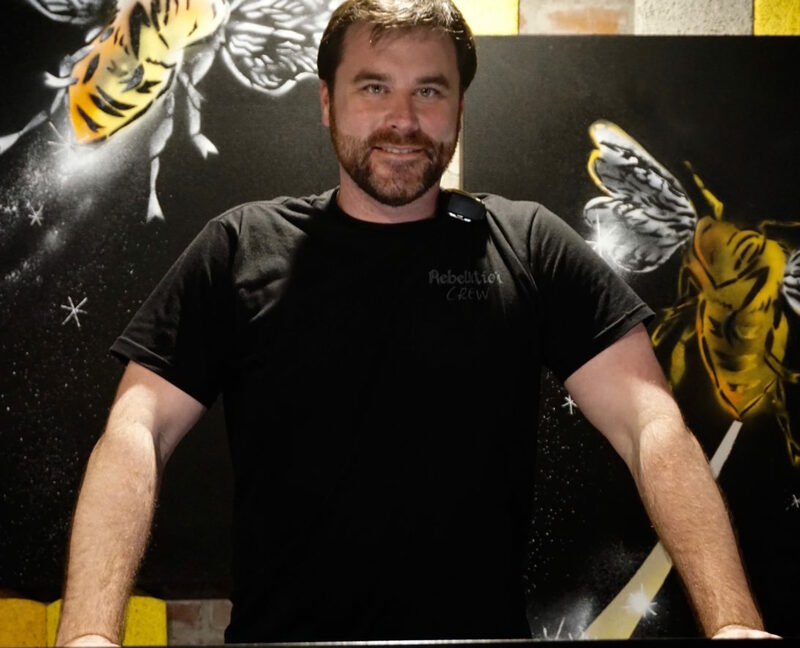 In 2007, Kenny decided to leave behind his career in construction management to pursue his passion for concert lighting. He worked his way up through the festival circuit where he eventually met The Hoffman brothers, owners of Pulse Lighting. 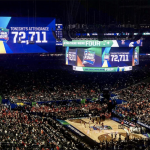 He joined Pulse Lighting working events such as Osyrusfest, The D.C. Congressional Blues Festival and various other events up and down the east coast. 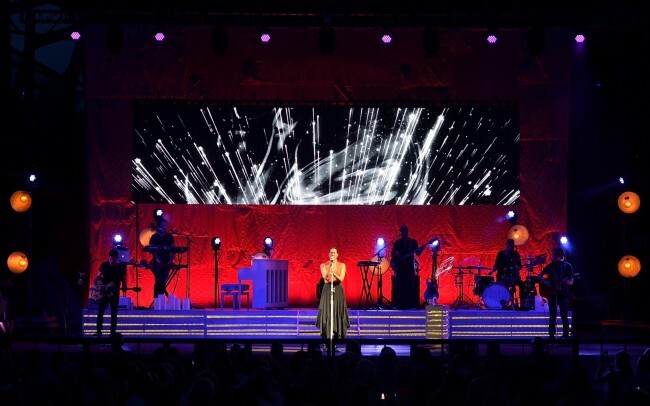 Kenny took on the LD position for the Colbie Caillat tour, in the summer of 2012, solidifying himself as an asset to Pulse Lighting tour clients. 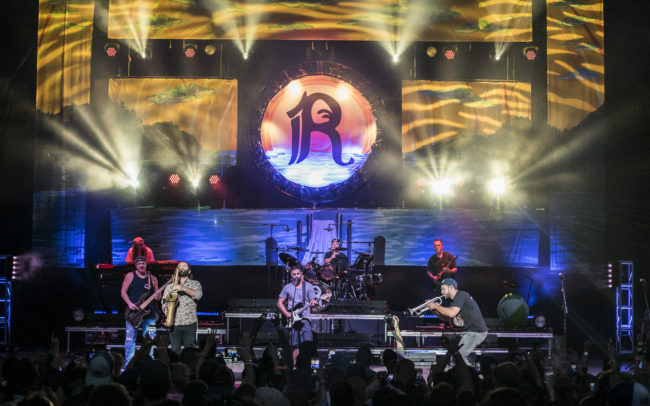 Later in 2012, Kenny took on the roll of designer and touring LD for the California Reggae Band Rebelution, coming into his own as a lighting designer. 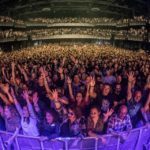 Kenny has also served as second LD to Wolfgang Gartner demonstrating his ability to adapt to new genres for lighting as well as maintaining his LD services to bands like Toubab Krewe, The Green, and The London Souls. Kenny Gribbon, Lighting Designer/Director for Pulse Lighting. Photo by Kiki “Dread” Yuen.